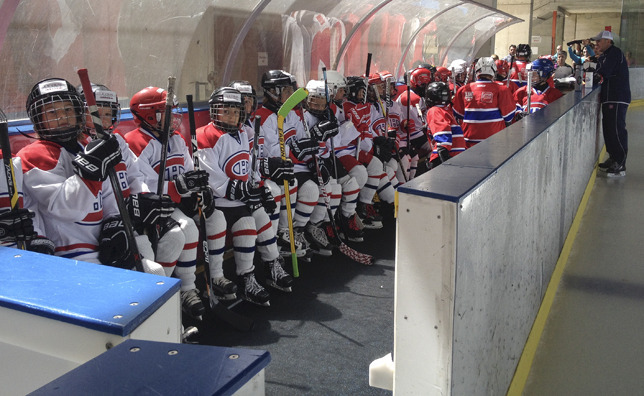 MONTREAL – The Montreal Canadiens Hockey School was a resounding success in its first foray overseas. For six days in early August, 105 lucky youngsters aged six to 15 gathered in the Swiss Alps to hone their skills and learn the intricacies of the game from veteran instructors. The natural beauty of Leysin, Switzerland provided the perfect backdrop for the unique hockey experience, which undoubtedly created lifelong memories for everyone involved. 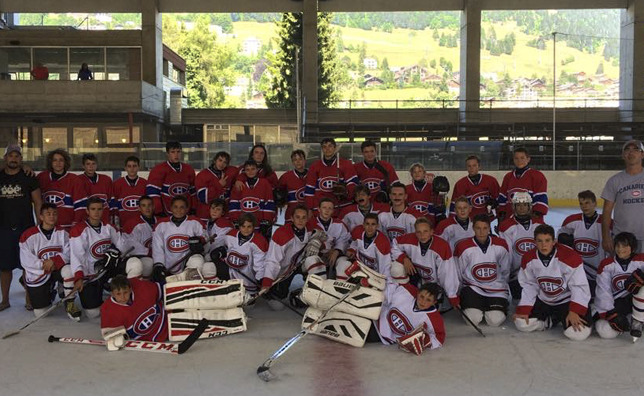 In addition to hitting the ice daily at the Leysin Sport Academy under the watchful eye of experienced coaches and mentors, campers also participated in off-ice conditioning activities outdoors adjacent to the multi-purpose facility. But, according to Verret, camps like these also provide kids with the opportunity to learn some important life lessons along the way, too. Verret was equally excited to see campers share their incredible passion for the CH with the world, as they took to social media to let family members and friends in on the fun. That’s as good an indicator as any that Verret and his dedicated staff have started something special on the other side of the pond. Matt Cudzinowski is a writer for canadiens.com.